Complete your country attire with these stylish Fox Cufflinks. 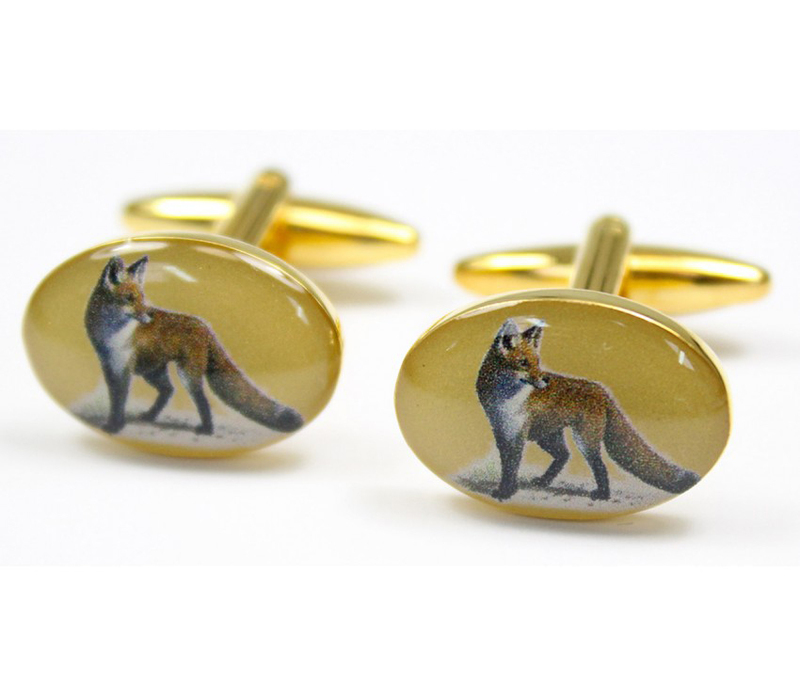 The perfect present for shooting and country enthusiast gentlemen. Why not team with one of our Men's Country Shirts and complete the look with a Shooting Tie. 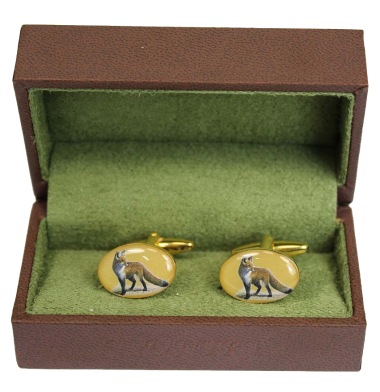 The Fox Cufflinks design measures approximately 1.9cm W x 1.3cm H. Come neatly boxed as pictured.